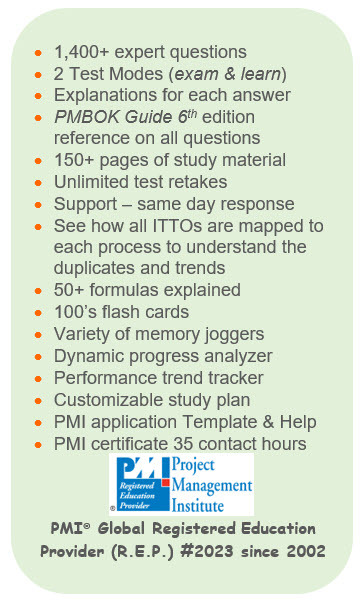 1,400 PMP EXAM QUESTIONS (developed by experts)! Reset tests and try again. 90 days - 24/7 access unlimited. Questions updated quarterly by experienced PMP's. View our outstanding contributing authors. 100+ pages PMBOK®Guide Condensed notes. Snap Shot summary of 49 processes. Summary of all the dreaded formulas. Data flow of the 49processes. Brain dump and much, much more…. 73 Inputs & Outputs (by process group, knowledge area and process name). 65 Tools & Techniques (by process group, knowledge area and process name). 24 Tools & Techniques used in more than 1 process. Data flow of documents and/or deliverables each process creates, and the process(es) it is linked to, as an input. This is an absolute MUST PRINT to study from! And guaranteed to improve your PMBOK®Guide understanding significantly, will just a little study effort. See correct answer immediately. No need to stop the test like other software. Peak for a hint to recall important facts. 50/50 (take away 2 wrong answers). Instantly read detailed explanations for correct and wrong answers. 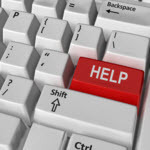 Email your PMP Personal Coach for help on any question. Same day response >99% of the time. Read the student discussion thread to enhance your understanding of the best answer. View your test results by # of correct answers grouped by the 5 process groups and 10 knowledge areas. Take corrective action and focus your efforts on weak topics only. Measure your PMP knowledge to know when you are ready to pass the exam. Instant feedback and analysis of scoring trends over time by knowledge area. Monitor your progress to identify topics you have mastered and direct your focus to topics which require additional study effort. Don't spend valuable study time searching the web for information. E-mail our experts for help. We can expand on explanations, provide additional reading and links. Response time within 1 business day and usually same day >99% of the time. All our questions have explanations for each of the 4 answers and include a PMBOK® Guide reference. View discussion threads from other students by specific question. No need to search the database for comments. FAQ – WHAT IS THE DIFFERENCE BETWEEN.......? More than 75 terms and definitions explained in detailed that aspiring PMP’s report are confusing to understand the difference between. SAVE HOURS & HOURS OF EFFORT on PMI APPROVAL! Time saving instructions and Template on how to document your project hours. We will also review your template prior to submittal. Free of charge! Keep motivated and create your own realistic study plan to execute. Use our template to guide you through a progressive learning sequence using PMP® Exam Ready material, exercises, study aids and tests. All you have to do, is fill in the calendar days to study, and comit to it! CERTIFICATE OF COMPLETION - GUARANTEED TO PASS A PMI AUDIT! Your contact/education hours or PDU’s are dynamically tracked as you complete tests with a score of 60% or higher. Earn up to a maximum of 35 contact hours and/or PDUs. Not quite sure if this course is right for you? Try a free DEMO and see for yourself. 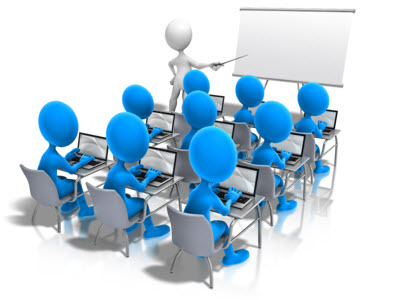 We are confident after a test drive you will be 100% convinced this is the BEST PMP on-line study tool available online. The entire PM Star team, wish you the best of luck on your PMP certification journey!